Cardiac trivia makes learning about heart health a snap! 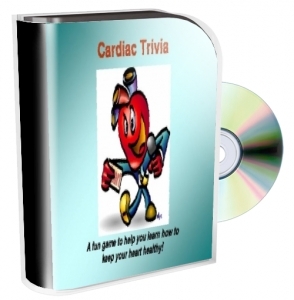 Cardiac Trivia Game: Learning about the heart is easy and fun with this engaging trivia game. To play, teams must join forces to answer questions about heart health and disease prevention. There are four major categories -- fiber, sodium, food labels, and dietary approaches to stop hypertension (aka DASH). With the thrill of competition and the silly question style, clients won't even realize how much information they are soaking up. Playing games is a great way to communicate vital information without sacrificing audience engagement. 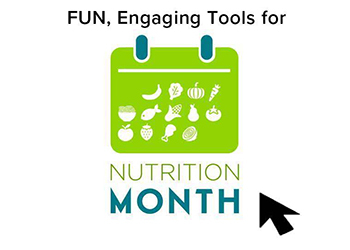 Other great heart health games in our store include Heart Bingo, Blood Pressure Trivia, and The Hunt for Fiber. Check them out! What is hypertension and how can I manage it? How does high blood pressure affect my body? How can we treat and prevent hypertension? What role does a healthful diet play in blood pressure management? Our 101 series doesn't stop with blood pressure! If you like the Blood Pressure 101 Bundle, try our Cholesterol 101 Bundle for even more information about heart health! Or, if you just like 101 bundles, there's also the BMI 101 Bundle, which offers everything you need to know about measuring and managing body mass index. Here's everything you need for comprehensive heart health lessons. 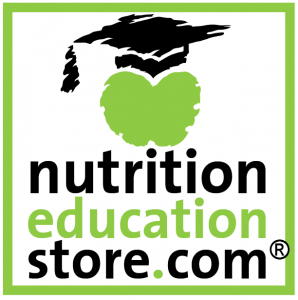 Premium Heart Education Kit: Do you want all the heart health materials we have to offer? 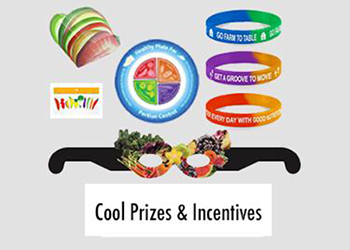 Try this six lesson bundle! 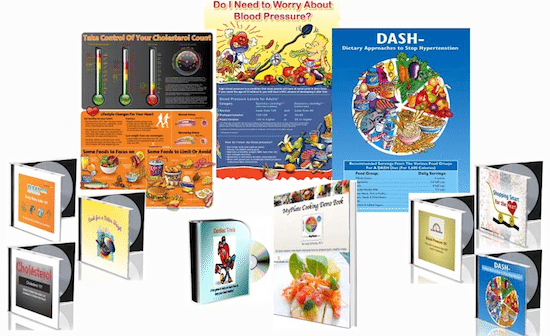 It comes with six PowerPoint presentations about heart health and covers blood pressure, cholesterol, DASH, BMI, weight management, and healthful shopping. 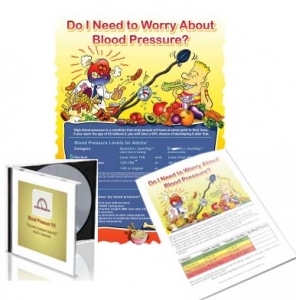 The kit also includes three sets of handout tearpads, which offer everything your clients need to know about blood pressure, cholesterol, and BMI. But wait, there's more! (We've always wanted to say that). 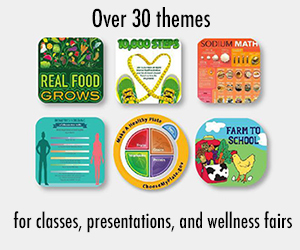 The heart education kit also includes three 18x24-inch laminated posters about heart health. 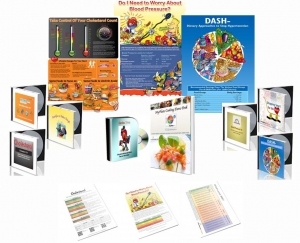 These posters address cholesterol, blood pressure, and the DASH diet. 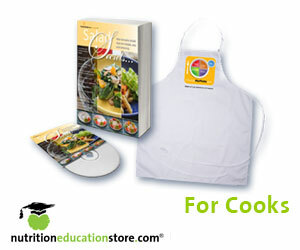 As an added bonus, we've also thrown in our Cardiac Trivia Game and our MyPlate Cooking Demo book. And that, friends, is the premium heart education kit. 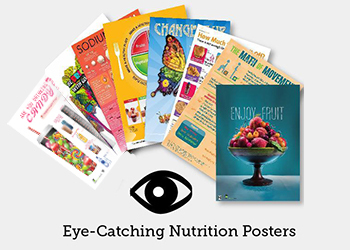 We're super proud of our materials, which are put together by an A-team of scientists, researchers, dietitians, artists, and editors. If you have any questions, comments, or requests, please contact us anytime. What’s the Difference Between Natural and Added Sugar?